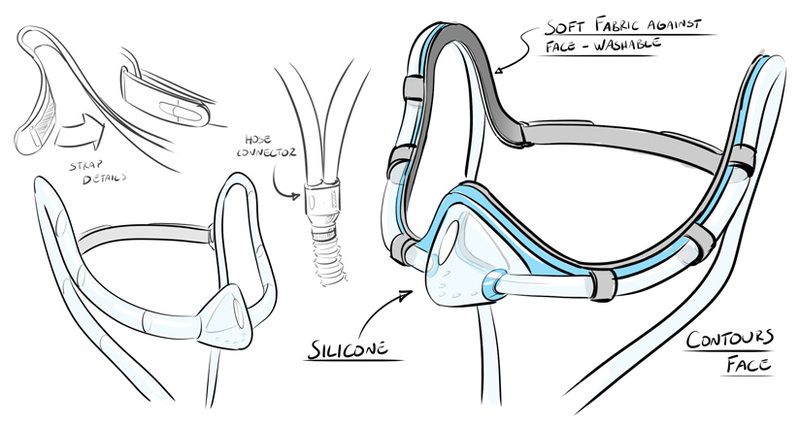 HSD Ventures is currently developing LOA™, a lightweight and innovative full-face CPAP mask and app aimed at providing simplicity, comfort, and optimized airflow to people living with Sleep Apnea. 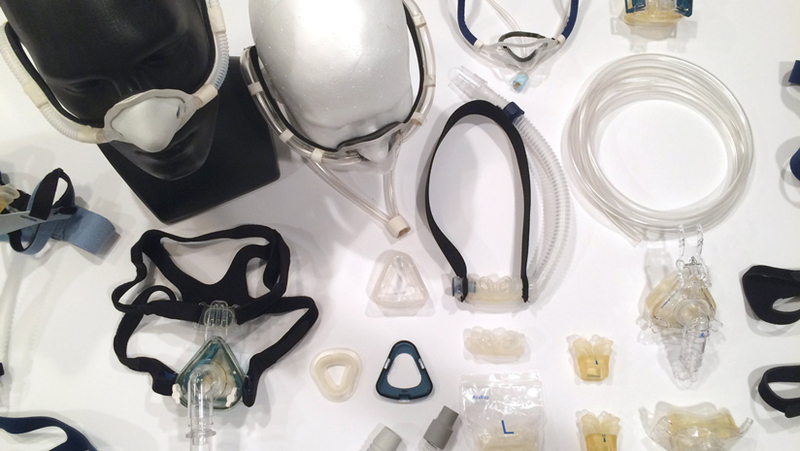 Unlike traditional masks, which typically involve tubing extending from the front of the face, LOA’s pressurized air flows from the nose cup through tube channels flanking the patient’s cheekbones. 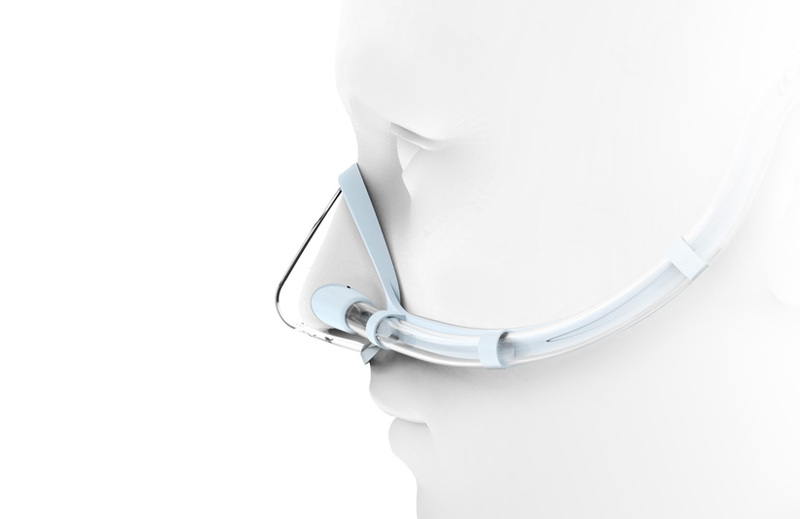 The tube channels comfortably route around the user’s ears and terminate in an easily accessible location under the chin. 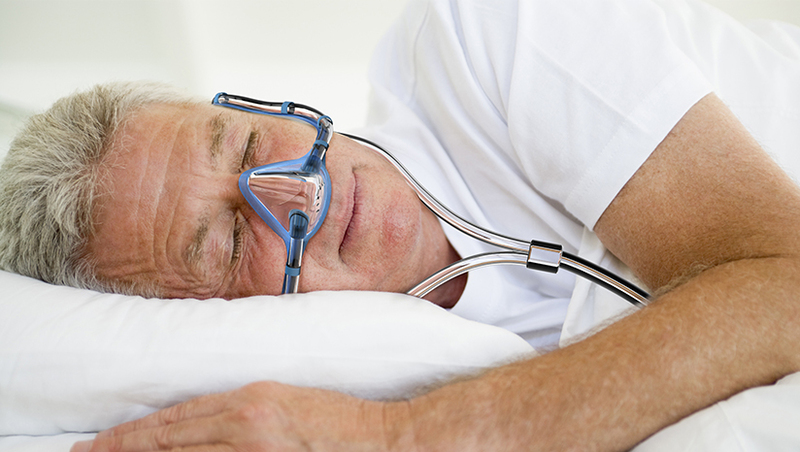 By keeping the tube paths close to the body, patients can change sleeping positions easier allowing for a more comfortable and restful sleep. 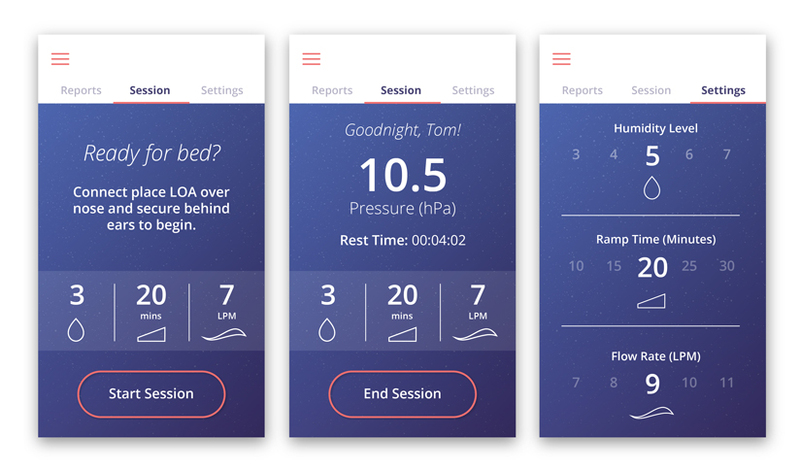 HS Design’s UX/UI team is crafting LOA™’s integrated application to introduce a more positive experience for people living with sleep apnea. This connected technology allows users to easily access settings and monitor session progress directly from their phone, without interaction with the system’s base unit. Each sleep session is tracked and users are provided a report that gives feedback on their sleep. 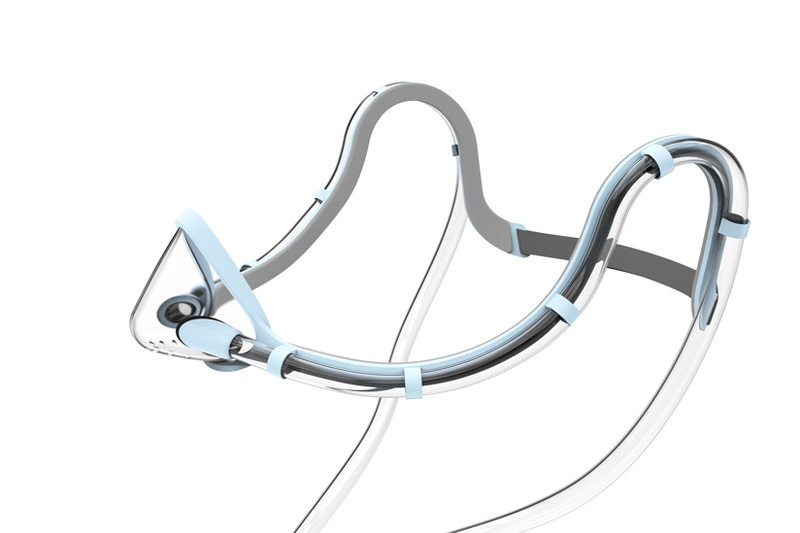 HSD leveraged their expertise in industrial design and user experience to create a form fitting mask and adjunct application that allows people living with sleep apnea to sleep freely again.